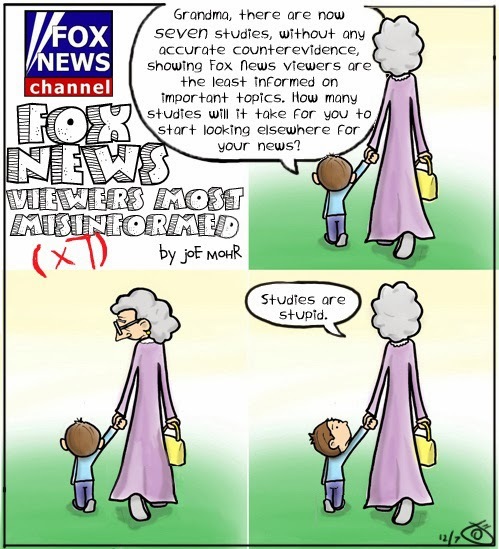 "It's satisfying for liberals to call Fox News 'a retirement community,' and, surely, it is. But the entire cable news industry relies on building a product for ages 60 and up, MSNBC isn't exactly a nursery. "Various media critics (both professionals of the trade and those who critique for free) like to mock CNN for its poop-ships and long decline, and we chastise MSNBC for trying to play Fox's game from the left with longer words and fewer viewers. 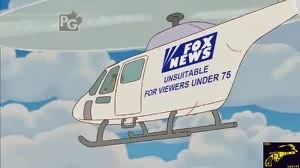 But, fundamentally, Fox News is at an unassailable advantage on its turf because it's selling a conservative political product to an older audience, which tends to be more politically conservative, anyway. Over the last three general-election cycles, the 65+ group voted for the GOP presidential candidate by an average of 9 percentage points. "Roger Ailes is some kind of genius, and Fox News gets many things right when it comes to building telegenic politico-entertainment. But maybe Fox's secret sauce isn't TV. It's demographics." "'There ain’t no sanity clause,' Chico Marx told Groucho. There is also no Santa Claus. And there was no sanity in the Santa fracas that became an embarrassing liberal-media fixation just before Christmas. For those who missed it, what happened was this: A Fox News anchor, Megyn Kelly, came upon a tongue-in-cheek blog post at Slate in which a black writer, Aisha Harris, proposed that Santa be recast as a penguin for the sake of racial inclusiveness. After tossing this scrap of red meat to her all-white panel of prime-time guests, Kelly reassured any 'kids watching' (this was nearing 10 p.m.) that 'Santa just is white.' (For good measure, she added, 'Jesus was a white man, too.') 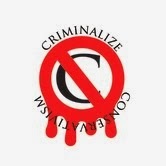 Soon and sure enough, Kelly’s sound bites were being masticated in op-ed pieces, online, and especially on cable, where a passing wisecrack best left to the satirical stylings of Stewart and Colbert became a call to arms. At CNN, one anchor brought on Santas of four races to debunk Kelly. 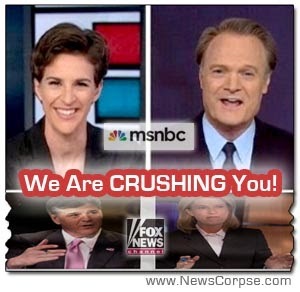 BuzzFeed reported that MSNBC ­programs hopped on the story fourteen times in a single week. "Of course what Kelly said was dumb. But the reaction was even dumber. Every year, Fox News whips up some phantom “war on Christmas” plotted by what the network’s blowhard-in-chief Bill O’Reilly calls 'secular progressives.' This seasonal stunt has long been old news, yet many in the liberal media still can’t resist the bait. You had to feel for the NBC News White House correspondent Kristen Welker, who was drafted into filing a Kelly-Santa story on the Today show for no ­discernible reason other than that she is not white. "Still, O’Reilly’s summation was predicated on an erroneous underlying assumption that few bother to question: In truth, Fox News has been defeated on the media battlefield—and on the political battlefield as well. Even the 73-year-old wizard of Fox, Roger Ailes, now in full Lear-raging-on-the-heath mode as ­portrayed in my colleague Gabriel ­Sherman’s definitive new biography, The Loudest Voice in the Room, seems to sense the waning of his power. The only people who seem not to know or accept Fox’s decline, besides its own audience, are ­liberals, including Barack Obama, whose White House mounted a short-lived, pointless freeze-out of Fox News in 2009, and who convinced himself that the network has shaved five points off his approval rating. "Ailes would like the president and everyone else to keep believing he has that clout. 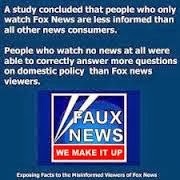 But these days Fox News is the loudest voice in the room only in the sense that a bawling baby is the loudest voice in the room. In being so easily bullied by Fox’s childish provocations, the left gives the network the attention on which it thrives and hands it power that it otherwise has lost. As the post-Obama era approaches, the energy spent combating Ailes might be better devoted to real political battles against more powerful adversaries—not to mention questioning the ideological slant of legitimate news operations like, say, 60 Minutes, which has recently given airtime to a fraudulent account of the murders at Benghazi and to a credulous puff piece on the NSA’s domestic surveillance. "The most interesting news about Fox News is that for some years now it has been damaging the right far more than the left. As a pair of political analysts wrote at Reuters last year, 'When the mainstream media reigned supreme, between 1952 and 1988, Republicans won seven out of the ten presidential elections,' but since 1992, when 'conservative media began to flourish' (first with Rush Limbaugh’s ascendancy, then with Fox), Democrats have won the popular vote five out of six times. 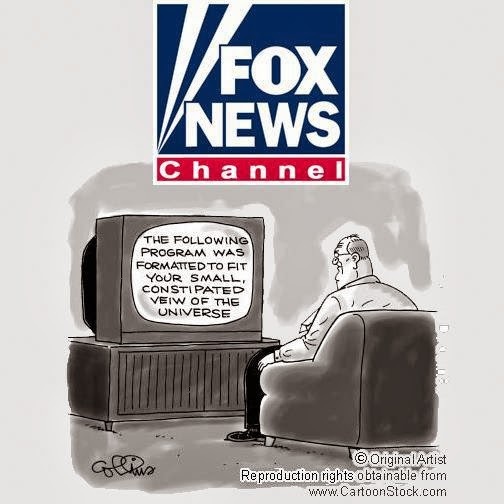 You’d think they’d be well advised to leave Fox News to its own devices so that it can continue to shoot its own party in the foot." Has Fox News "been defeated on the media battlefield—and on the political battlefield as well?" And has it "...been damaging the right far more than the left" in recent years? For those weaned on talk radio since 1992, "when 'conservative media began to flourish (first with Rush Limbaugh's ascendancy, then with Fox," may find this a dubious premise.